Awhile back we created a discord server to help with communications amongst players and staff. Slowly, this became a more permanent way of communication for staff, players, and other people. Therefore, we want to make sure it is well known throughout the network, to join the discord please click on the discord logo below. The website is going through multiple updates! Please take a look at the forums and let us know what you guys want to see on the Website! 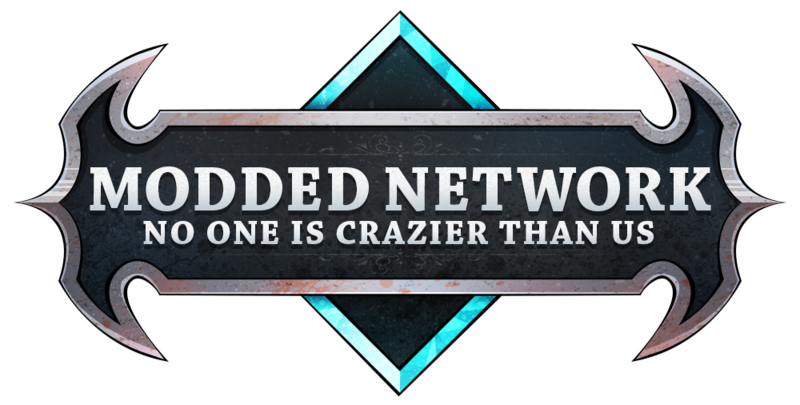 Download: Official ModdedNetwork 2.5 < CLICK IT! For Latest Updates on 2.5 and other Modpacks Visit our Discord! If you find any bug's please do report them! We released a brand new ModPack this week! 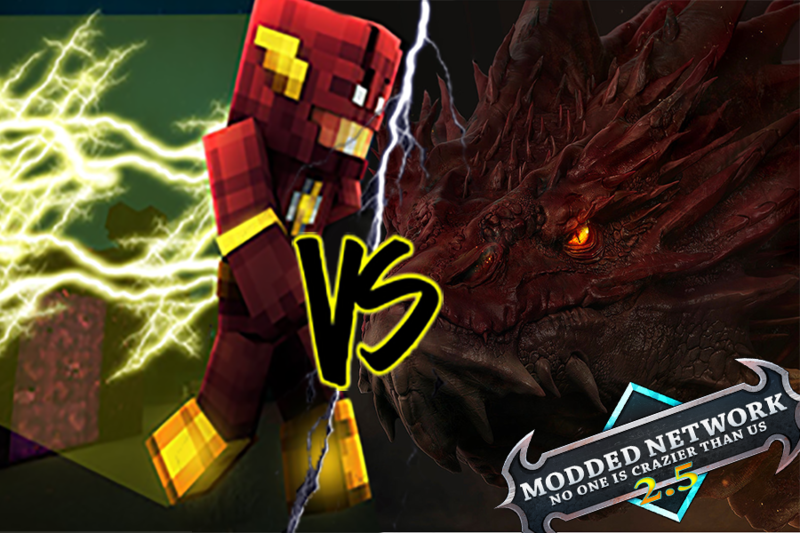 ModdedNetwork SkyLegends!! This modpack is based around skyblock, combined with a mix of SuperHeros and Additional Mods! !